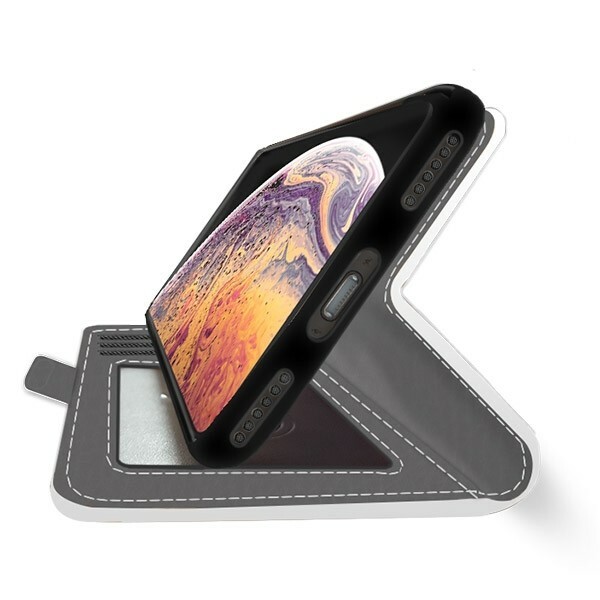 Create your own personalised iPhone Xs case by printing your favorite photos on both sides of this wallet case. 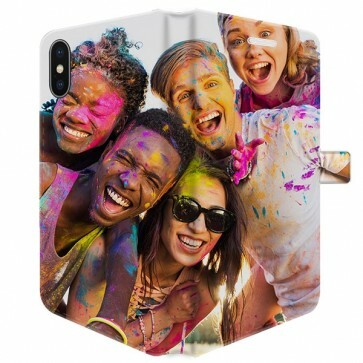 A full printed wallet case provides card storage, protects your phone, and looks amazing using your photos. 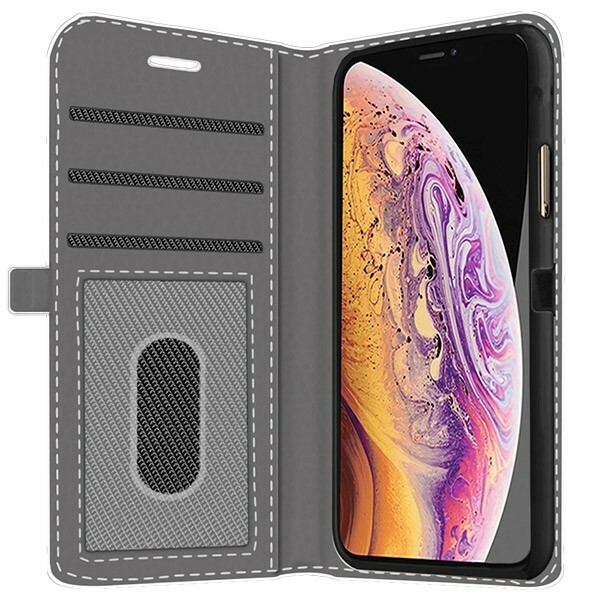 Get excellent protection with a wallet case that no one could ever have by making your own personalised iPhone Xs case. Design yours today.